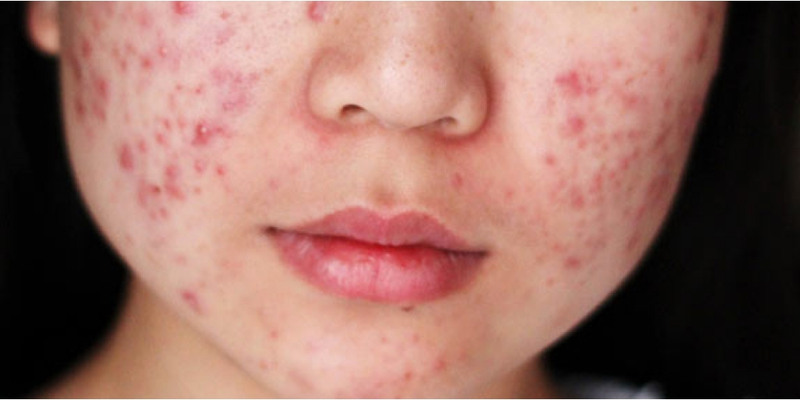 Acne is a chronic and inflammatory skin condition. It causes spots especially on the face, shoulders, back, neck, chest, and upper arms. Acne occurs when the small pores on the surface of the skin become blocked with oil, dead skin cells, and bacteria. A good acne skin care routine is so important when you are prone to breakouts. It helps remove excess oil, keeps pores clear and blemishes free skin. Skin care routine will help you get and keep clear skin. Check out the infographic by “Purefiji” below to know more about the good skin care routine. Keep your face clean. it removes impurities,dead skin cells and extra oil from your skin’s surface. Don’t pop your pimples because it contain nasty bacteria. If you pop your pimples, that bacteria has a chance of getting inside other poresmand giving them a place to stay. Moisture from your skin as it fights the acne-producing bacteria. Moisturize after each time you wash your face. Don’t touch your face And each time you touch your face some of those pore clogging impurities may get transferred to your skin. Vitamins will help your body create vibrant, wonderful skin and fight acne to boot.Drink less milk when you get pimples on skin. Milk has been implicated as an acne-producing agent. Acne are annoying and they may cause permanent scarring on skin. To reduce acne and its damage to your skin eating right, reducing stress, and not popping pimples.